The Morgan Stanley Corporate Treasury Investment Services group specializes in servicing the unique investment needs of corporations. 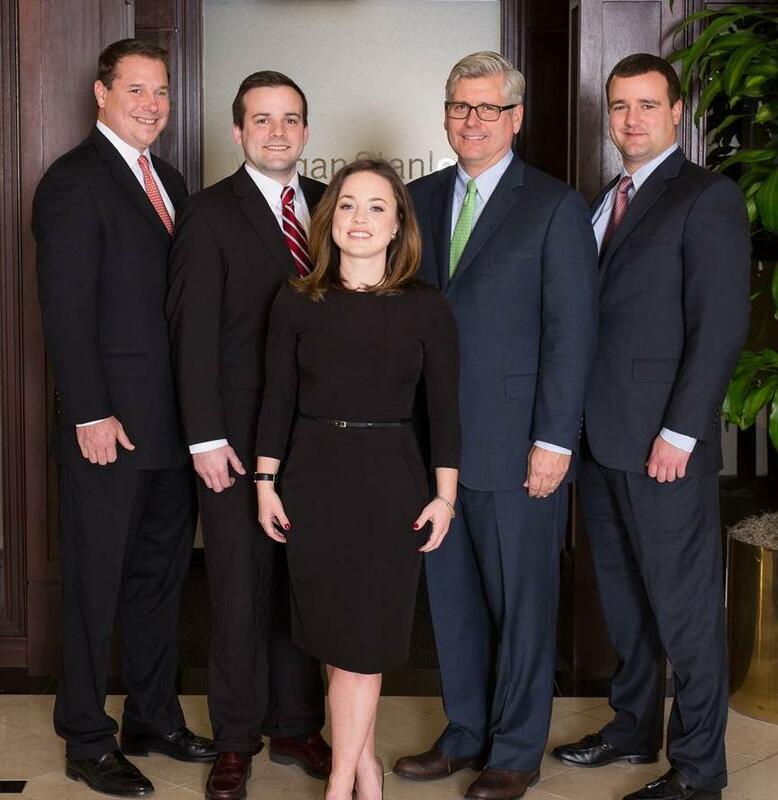 Our singular focus on the corporate balance sheet together with our more than 85 years of combined investment experience provides a foundation for a deep understanding of what is important to you. We strive to deliver customized short-duration fixed income solutions focused on preservation of principal, liquidity and income. Our clients range from Fortune 100 corporations to pre-IPO growth companies. We work with public and private companies, with both domestic and international footprints across most sectors, including technology, healthcare, retail and industrials. Over time, we form important relationships, effectively becoming an extension of your treasury team. Our clients’ goals of principal safety, liquidity and competitive income are always at the forefront. Our emphasis on service helps us to stand out among our peers. What’s more, our customized approach helps your investment program stay tailored to your precise needs and specifications with an emphasis on compliance. We build conservative, customized investment programs that conform to client investment guidelines and specific liquidity needs. We build conservative, customized investment programs that conform to client investment guidelines and specific liquidity needs. We begin with the corporations' investment policy statement and specific requirements of the corporate treasury team. All portfolios are bespoke. Our methodology incorporates clients' specific liquidity needs to guide decisions around tenor and weighted average maturity of the portfolio. As liquidity needs evolve, we will adjust to accommodate. We utilize Morgan Stanley research as well as Bloomberg, Credits Sights, and the major rating agencies including S&P, Moody's and Fitch among other sources. We take a proactive approach that incorporates our views on credit and interest rates when modeling your customized portfolio. The team is always accessible and readily available as we strive to provide transparency. Our clients typically schedule quarterly portfolio reviews. The team monitors compliance, market and credit matters on an ongoing basis and communicates accordingly. Mark is the senior member of an Investment Advisory team that focuses on Corporate Treasury Investment Solutions. He is a Corporate Cash Director within a select group of Financial Advisors at Morgan Stanley approved to cover Corporations for Cash Investing. Mark works exclusively with these corporations to create customized portfolios based on the Clients Investment Policy Statement and specific liquidity requirements. For more than 30 years, he has focused on fixed income and spent most of his career working with corporations to achieve their investment objectives. 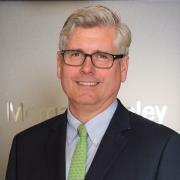 Mark joined Morgan Stanley in September 2015 from the Barclays Wealth Investment Management Division. He began his fixed income career at Lehman Brothers in January of 1984 where he worked in New York holding various trading and product management positions within the Money Markets, Governments, High Grade Credits, and Municipal Bond Departments spanning ten years. In 1994 Mark left New York to join the Lehman Brothers Boston Fixed Income Institutional Client Group with a focus on Corporate Treasury. BA, Connecticut College, 1983. FINRA Series 7, 63, and 65 registered. Jamie is the lead relationship manager for the Corporate Treasury Services team. Jamie joined Morgan Stanley in September 2015 from the Barclays Wealth Investment Management Division. He previously worked at Barclays for the Short Duration Fixed Income team starting in September 2008 following the acquisition of Lehman Brothers Private Investment Management business. He has 15 years experience in financial services, including three years in Lehman’s Institutional Repo Derivatives Margin Group where he was responsible for margining Institutional Client’s Repurchase Agreements, Credit Derivatives, Emerging Market Options, and Forward trades. In addition, Jamie worked for three years with Lehman’s Equity Soft-Dollar & Plan Sponsor team in New York. He has been working with Mark Finnegan since 2005 and is a senior relationship manager. BS, Mount Saint Mary’s University, 1999. FINRA Series 7, 63 and 66 registered. Josh manages the credit evaluation, portfolio construction/execution and reporting for the Corporate Treasury Services team. 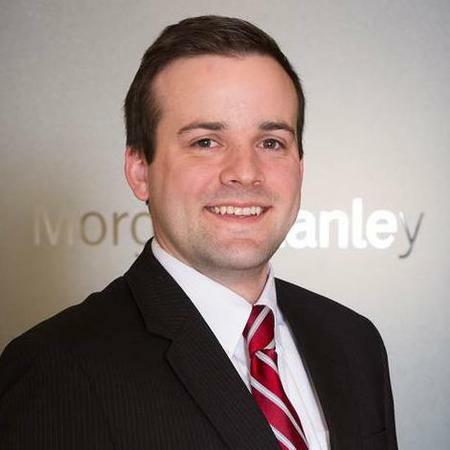 Josh joined Morgan Stanley in September 2015 from the Barclays Wealth Investment Management Division. He previously worked at Barclays starting in September 2008 following the acquisition of Lehman Brothers Private Investment Management business. He began his career at Lehman Brothers in April 2003 working within the Client Reporting Group in New York. Josh managed a team whose responsibility was to design, create, and implement financial reporting for the Short Duration Fixed Income team. 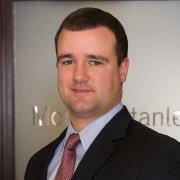 He joined the Short Duration Fixed Income team in 2010. BS, Binghamton University, 2001. Josh holds the Chartered Financial Analyst designation. FINRA series 7, 63, and 66 registered. Chris leads the business development and relationship management effort for the team in the Western US. Chris joined Morgan Stanley in September 2015 from the Barclays Wealth Investment Management Division. He previously worked at Barclays for the Short Duration Fixed Income team starting in September 2008 following the acquisition of Lehman Brothers Private Investment Management business. He has 16 years of experience working with corporate treasury, including 6 years previously at Morgan Stanley where he was responsible for separately managed portfolio construction, analytics, and reporting. BA Carroll College (Helena, MT) 1999. 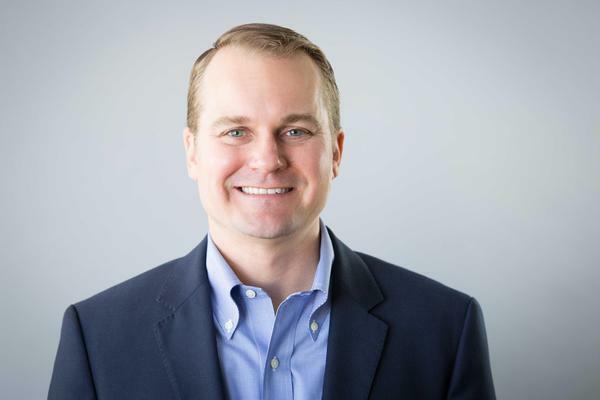 Chris holds the CFA designation and serves on the CFA Society of San Francisco Board of Directors. FINRA Series 7, 63, and 65 registered. Christine is a junior relationship manager who assists in trade settlement, portfolio reconciliation and reporting. 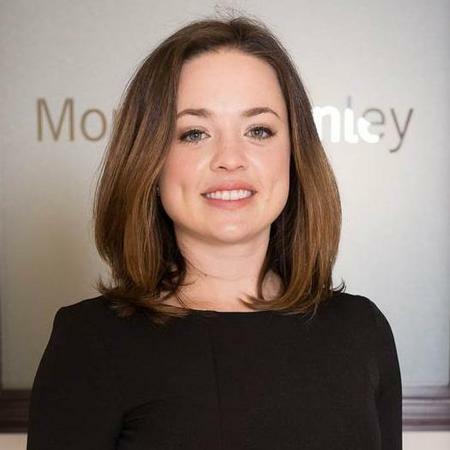 Christine joined Morgan Stanley in September 2015 from the Barclays Wealth Investment Management Division. She previously worked at Barclays starting in July 2011 for the Short Duration Fixed Income team as an associate. Christine started her career at State Street in June 2008 working for the Global Treasury group as an intern, and returned in June 2010 as a full-time Global Treasury compliance analyst. Her responsibilities included assisting in build out and maintenance of the controls and testing plan for the firm. BA Villanova University, 2010. FINRA Series 7, 63 and 66 registered. 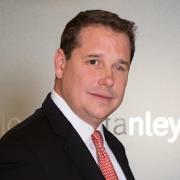 John joined Morgan Stanley in September 2015 from Barclays Wealth Investment Management Division. John is a main contact for day to day operational tasks, money movements, and client requests. He previously worked at Barclays starting in August 2013 for the Short Duration Fixed Income team as an associate. Before Barclays, John started his career at State Street Bank in 2012 as a Custody Specialist where he was on a Reconciliation Team. BA Connecticut College, 2012. FINRA Series 7 and 66 registered.